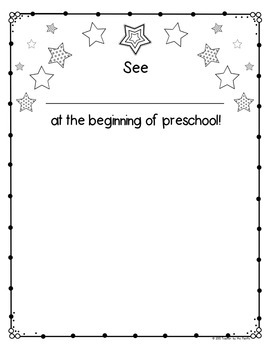 Perfect for bulletin boards and memory books! 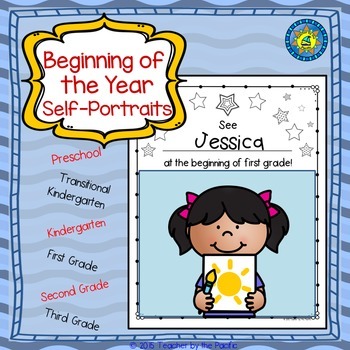 I use these self-portrait pages for my beginning of the year bulletin board. Later, they are added to the children’s memory books, along with the end of the year self-portraits. The children (and parents!) love to see how their drawings have changed from the beginning of the year! ★ APPLE Number Mats 1-10 ~ Fill the Ten Frame! Please consider leaving a rating and comment on this free item! I value your feedback! It gives me the information that I need to continue creating high-quality resources for your classroom! Thank you!